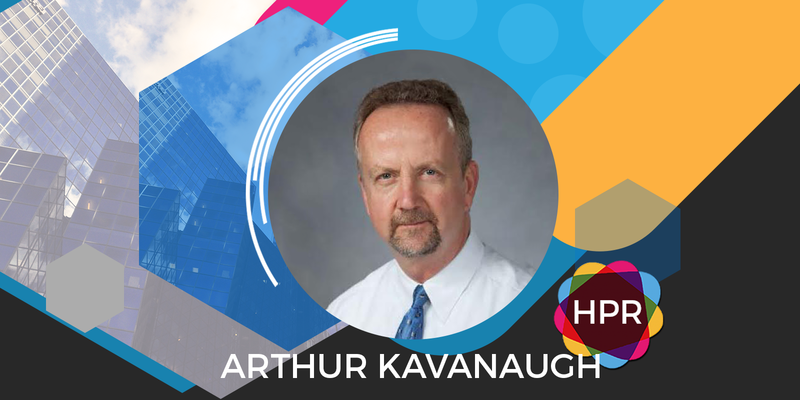 Guest Bio: Dr. Arthur Kavanaugh earned his AB (biology) at the Massachusetts Institute of Technology in Cambridge, MA. He earned his MD (Medicine) at St. Louis University Medical School in St. Louis, MO. Research Interests:Innovative strategies for the treatment of patients with rheumatoid arthritis and other rheumatic diseases. Prognostic and predictive factors for outcomes in rheumatic diseases. Research program on innovative approaches to various immunologic diseases, particularly novel biologic therapies. Segment overview: Dr. Arthur Kavanaugh, MD, a lead study investigator with Janssen is here to discuss new data from the Phase 3 GO-VIBRANT study with SIMPONI ARIA® (golimumab) infusion for psoriatic arthritis.